One great hole after another. It was just one great hole after another and one great green complex after another. I really fell in love with it immediately. It’s right up there with the best courses I’ve played over here. It is a true test. It’s absolutely spectacular. This course is definitely good enough for an Open. You can see the ocean, beach, the hills. It is a very nice place to play golf. 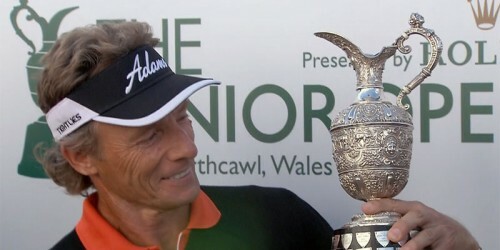 The Senior Open Championship presented by Rolex returns to Royal Porthcawl in 2017 and it's going to be a star-studded event with the likes of Colin Montgomerie, Tom Watson and Miguel Ángel Jiménez. 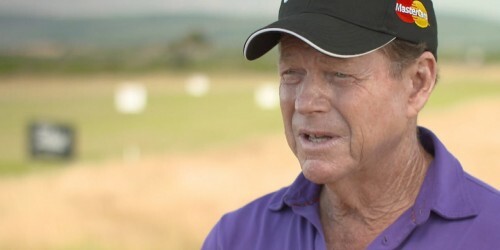 2002 Ryder Cup star Phillip Price, one of the home favourites, talks about his debut. 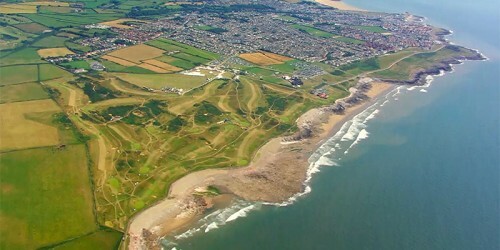 Royal Porthcawl is recognised as the Number 1 golf club in Wales with an outstanding links course to rival any throughout the world. 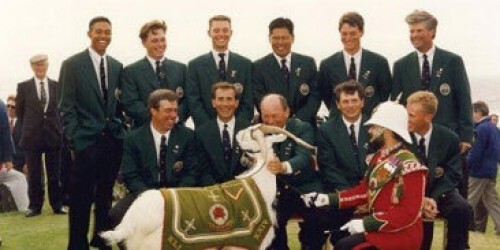 The Club has hosted many championships including the Walker Cup, Ladies Open Championship, Curtis Cup, The Amateur Championship and The Senior Open Championship to name a few. 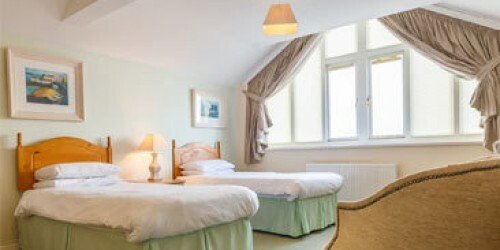 The Club prides itself on providing Members and guests with a friendly warm welcome and first class customer service. 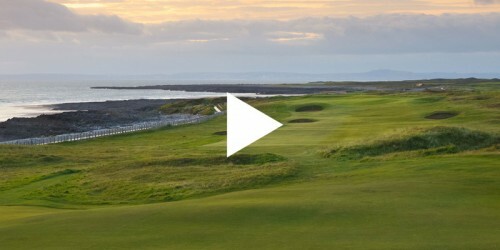 Golfers are encouraged to visit and experience Royal Porthcawl Golf Club. 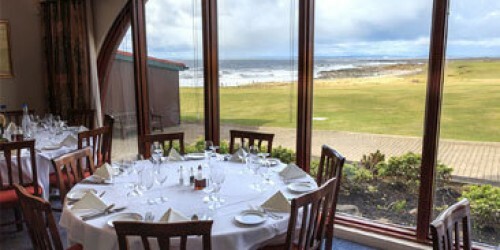 A world class golf course with practice facilities to match and a Clubhouse serving fine food and beverage.